We are happy to announce that KitPvP has been reset and released! . So what's going to be in the new reset? 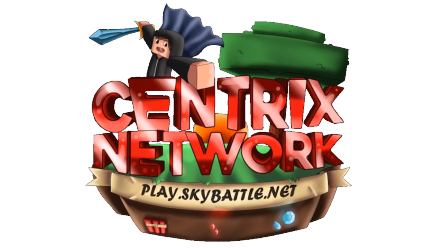 We are aware of bug and other issues that Skywars is having. We are working on getting those fixed so it is back up and running perfectly as soon as possible. We are also working on more resets for other servers that will be released in the near future, so stay tuned for those. As always, we hope to see you all on the server. We are currently focusing on the gamemodes we have, so until we are done with them only them will we add new gamemodes. I have no idea why they removed it, we are planing to bring it back NOT official yet, so don't expect anything. But i have to be honest i miss the gamemode.